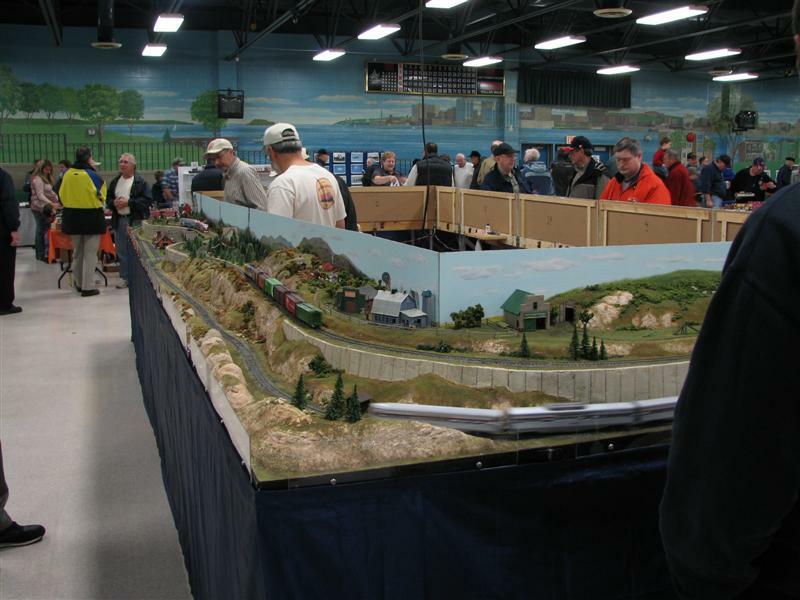 The annual Sportsplex Model Train Show is on this coming weekend, Saturday Nov 13 from 9am to 4:30pm and Sunday Nov 14 from 10am to 3pm. On display will be the Dartmouth Club and the On30 scale layouts, Mike’s G scale layout, Errol’s Z scale layout , another Z scale layout, and a LEGO layout and robotics display. Of course, a wide selection of vendors will offer new and used items. 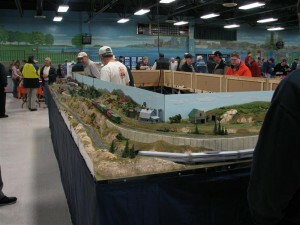 Door prize this year is a great Bachmann train set, courtesy of Maritime Hobbies and Crafts. Admittance: Adults $5, Kids 5-12 $2, Family $10, kids under 5 free!